Mother's Day is just a few days away now, have you got everything you need? 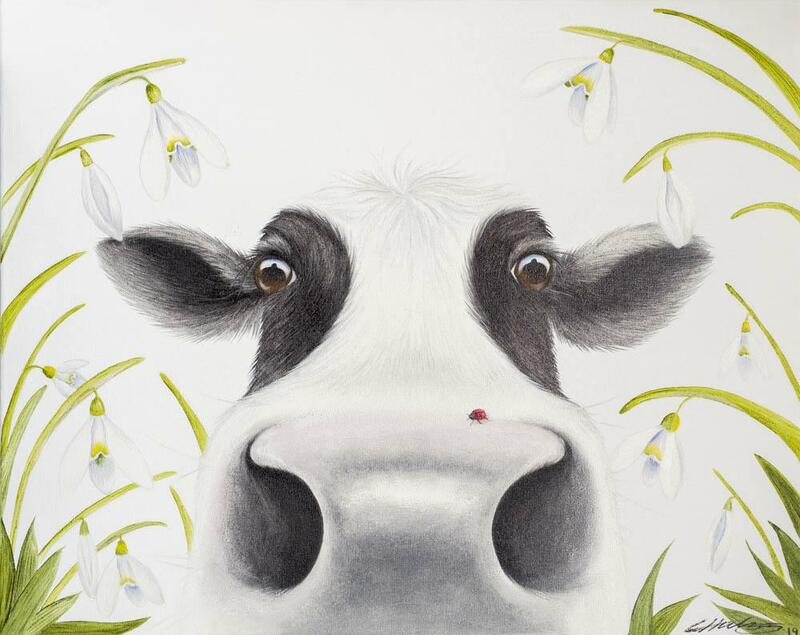 We'll be taking orders up until Thursday 28th March so if you order any of our moooovelous cards and gifts we'll make sure they arrive on time to surprise your lovely Mum. Don't forget to enter the code 'MUM' when you check out and you will receive free postage on your order. Valid until 28th March 2019. All gifts are available to order online at www.lucysfarm.co.uk or you can visit Lucy's Farm Shop in Swanage for a browse.